Porsche wanted to celebrate their 30 year presence in Singapore with a bang, and to use the occasion to acquire fresh, qualified leads. 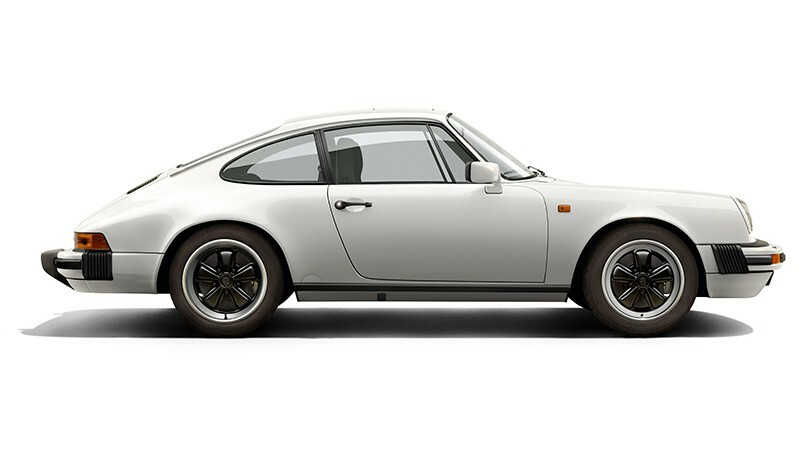 Leveraging a 30th Anniversary celebration to overtly acquire a qualified database can turn brand love into attrition, and cheapen the Porsche brand in Singapore. 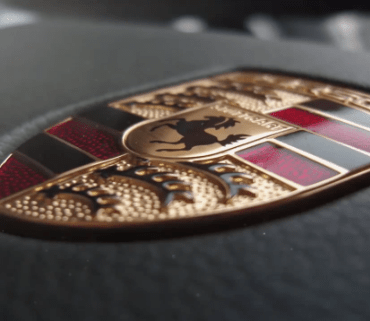 Give consumers what they want - a genuine Porsche experience in the form of a well-executed creative promotional mechanic based on the Strategic insight that “Singaporean affluents want what money can’t buy”. Our KPI was 1,000 qualified leads for the month-long campaign. We delivered 2,000 in 1 week, and 10,000 shares in 1 month.